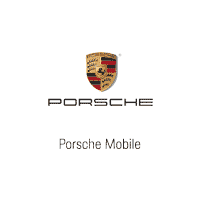 Daphne and Fairhope drivers looking for the power of an SUV and the prestige of a luxury brand can find both in the popular Porsche Macan at Porsche Mobile. Browse our inventory below to find a Porsche Macan for sale, then take a test drive to experience the power of the Porsche Macan engine in person. Once you’ve found a Macan that fits your style, be sure to explore our Porsche Macan lease specials to take advantage of a great deal at Porsche Mobile.